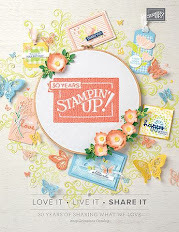 First off, I have to start by saying that it feels like I've been waiting for today for a LONG time...it is the Stampin' Up Catalog Premier Party for Canada tonight:) I'm attending in North Van... can't wait to get together with a bunch of girls from my fabulous West Coast Creators team for dinner first and then head over for the excitement... I feel bad for my poor students today... I'll be on pins and needles all day:) I'm allowed to post a pic of the new catty cover tomorrow... watch for some sharing!!! 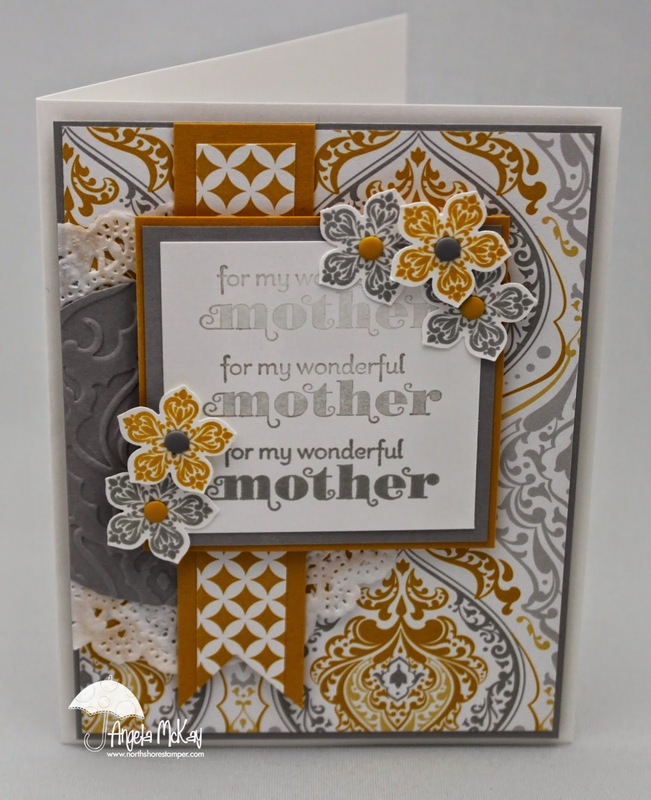 This week's Stampin' Royalty Challenge will get you organized with Mother's Day just around the corner! 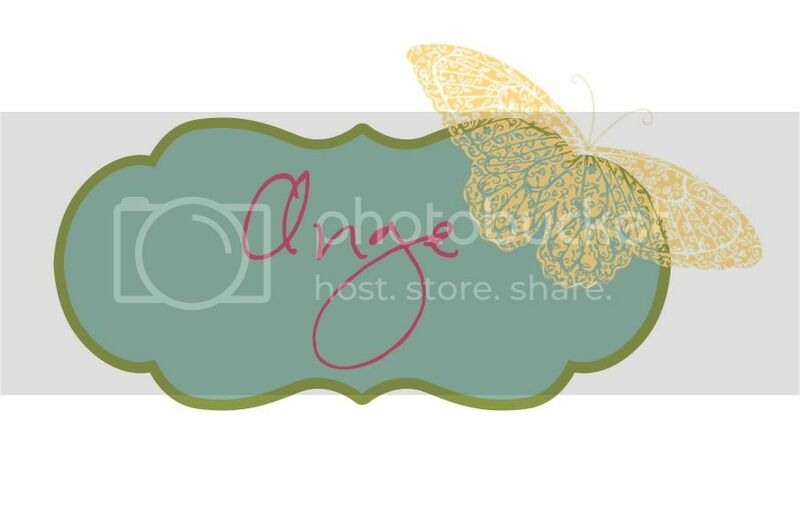 Make sure to head over to see the beautiful samples and to share your creations with us! 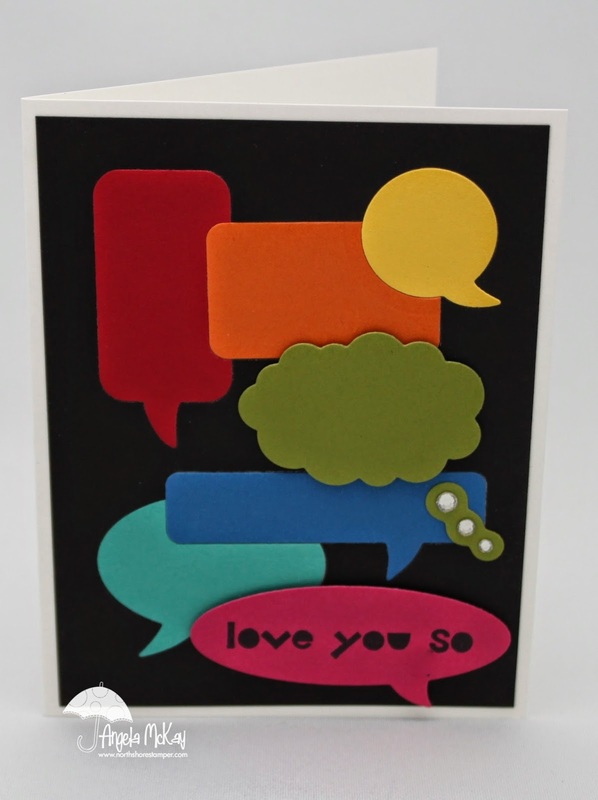 Funny, this sooooo isn't my kind of colour combo, but I really love this card.... what do you think?? Don't forget to check out the new goodies added to the SU Clearance Rack! New Weekly Specials are Here... MOVE FAST! These were a packaging idea that we made at club this past month. All of my girls have hit the point where they are starting to give away cards as gifts and it's nice to have a way to package them that reflects the same love that went into the cards. I know that the Midnight Muse paper has sold out, but you could make these in any colour you choose! 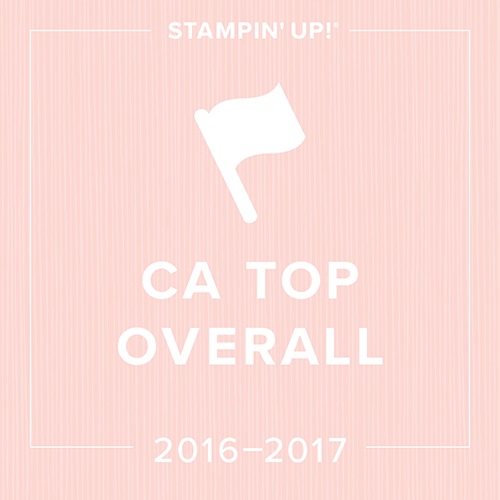 You can see a little sneak peek of this week's Stampin' Royalty Challenge in the box!! What's your guess... what do you think the challenge could be? Good thing I couldn't sleep... didn't have a post ready yet anyway:) This was a bright and cheerful card I put together the other day while playing with the inlaid technique. 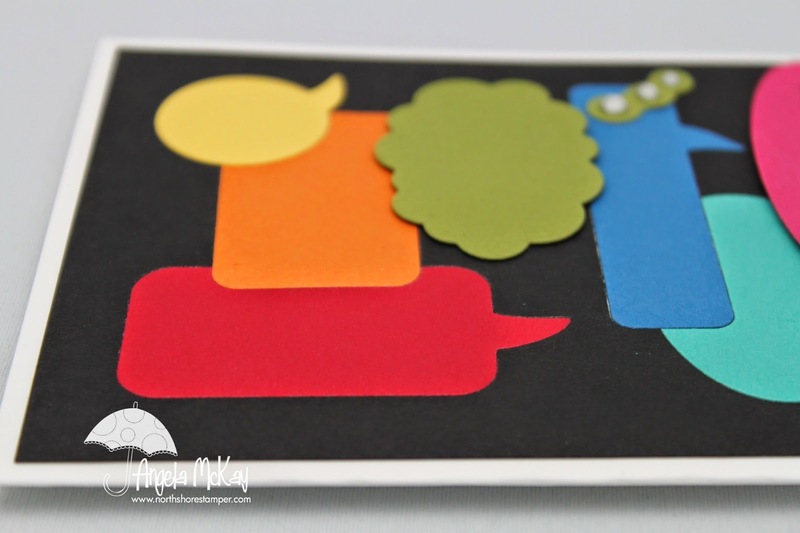 You'll see more clearly if you click on the second photo that with the exception of the Old Olive and Melon Mambo speech bubbles that the rest of the card is put together much like a puzzle with pieces interlocking and interlaid. 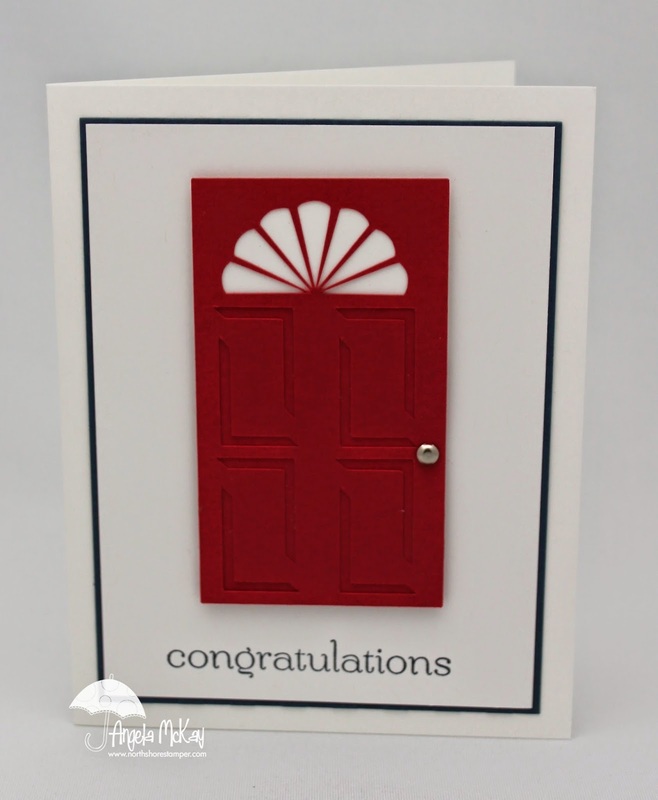 I used my Silhouette for my door image for this card, and my Sweet Essentials stamp set was the perfect touch for the "congratulations" sentiment! 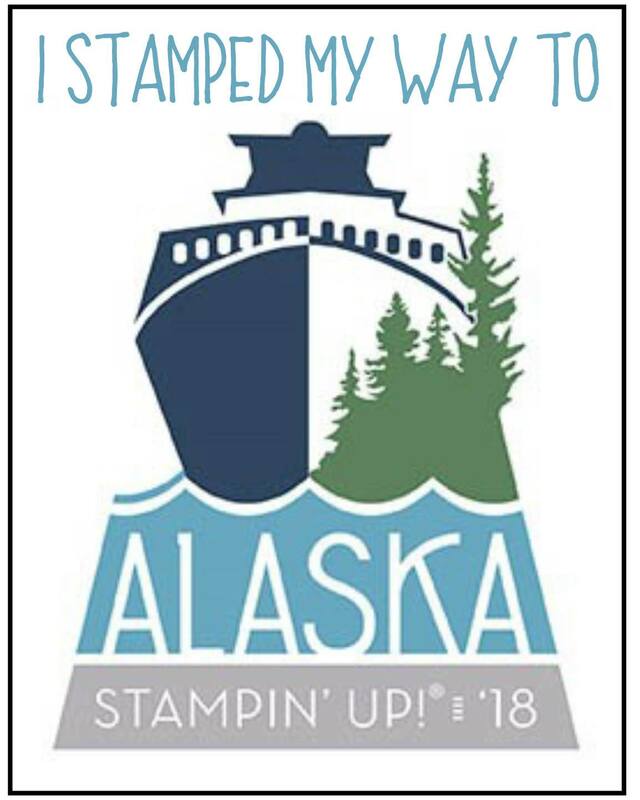 I can't believe that this is on the Retirement List... make sure to order yours today as stamp sets are selling out quickly!! 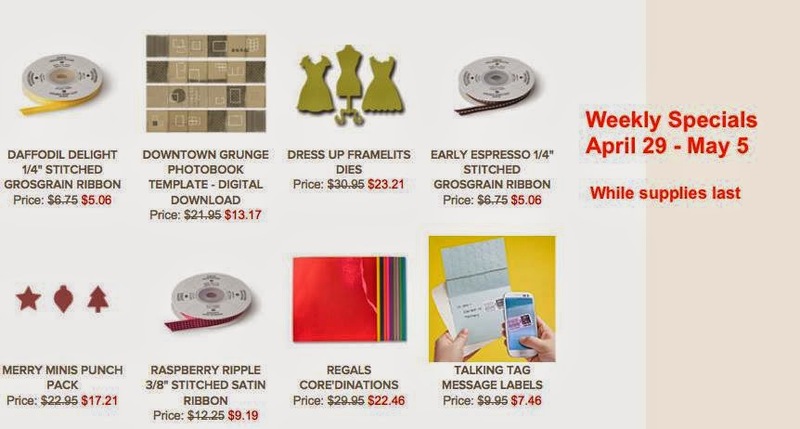 All orders of $50+ between today and 9pm PST on April 25th will receive a Textured Impressions Embossing Folder of their choice as a gift from me! Please email me your selection immediately after placing your order so I can get it sent out to you ASAP! Ahhhh!!!!! 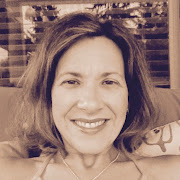 Didn't realize that I forgot to hit POST yesterday:( Sorry!!! 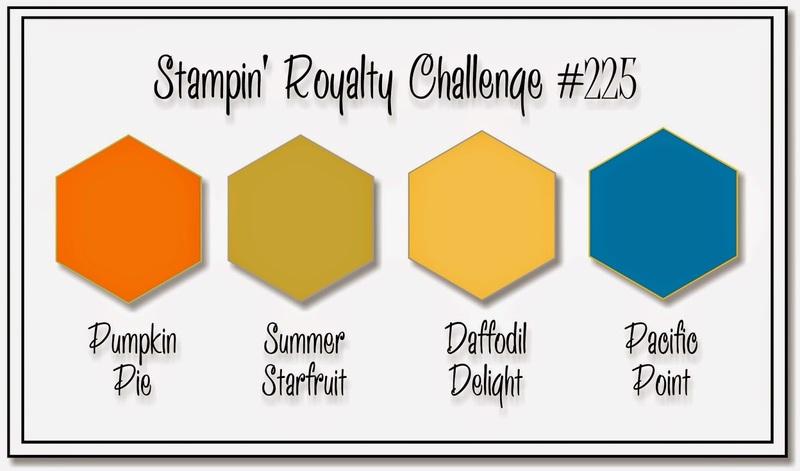 This week's Stampin' Royalty Challenge had me beat...I couldn't make the Summer Starfruit work! Head over and check out the fabulous creations by the other design team members! Weekly Deals for April 22nd-28th! Even better than a Weekly Deal is a Weekly Deal with FREE SHIPPING!!! 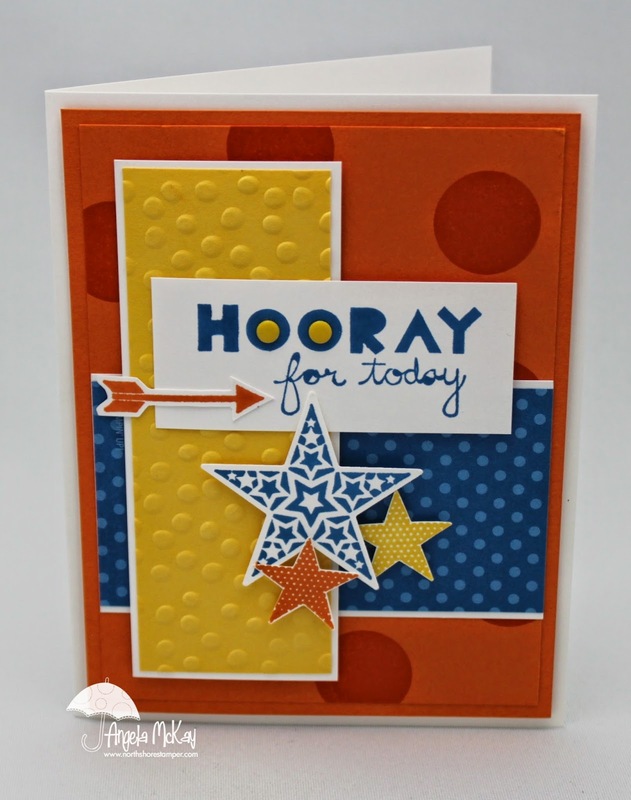 This week's Hand Stamped Sentiments challenge is a fun sketch challenge! 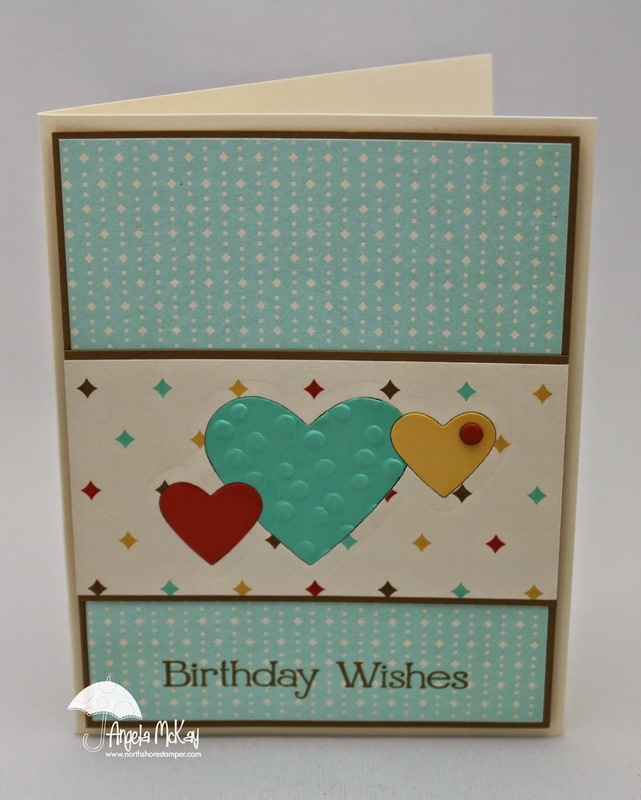 Make sure to head over and check out the samples created by the other design team members and join us with your card! Retirement List is Here... with Free Shipping on EVERYTHING!!!! CASEing some Thank You Cards and a Thank You to You! I'm enjoying an AMAZING Easter weekend with my family and sneaking in some much needed crafting time. 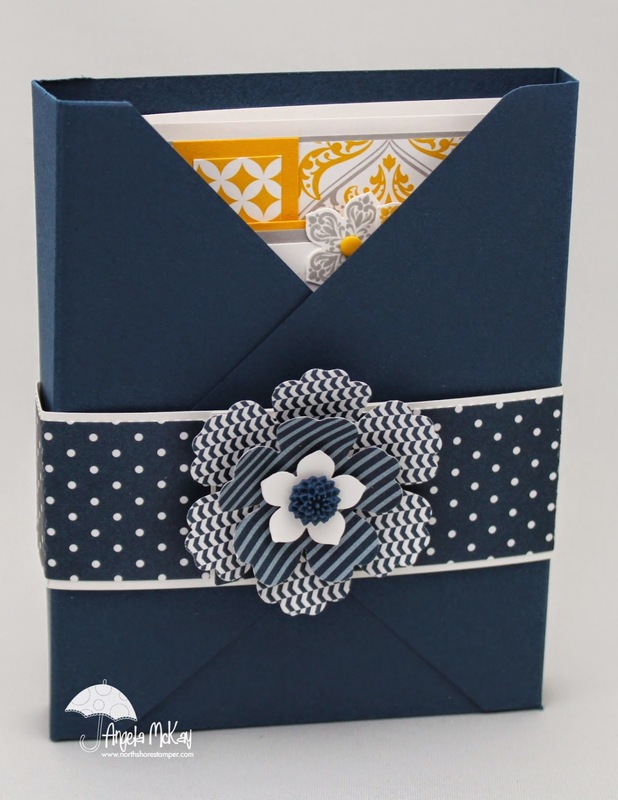 I came across an adorable card by Debra Currier on Pinterest and decided to CASE it. (That means Copy And Share Everything for those of you who are unfamiliar with the word:) I changed up her sentiment to make this into a Thank You card. For the next 24 hours, I'm going to offer the Geometrical Stamp set at 25% off! This sale ends Easter morning at 11am PST! Hopefully you'll be getting more inspiration from me this weekend using this great stamp set as I've brought limited sets away with me:) While you're at it, don't forget to grab the Retro Fresh washi tape... the colours from this line have become a "go to" combo for me... LOVE THEM!!! 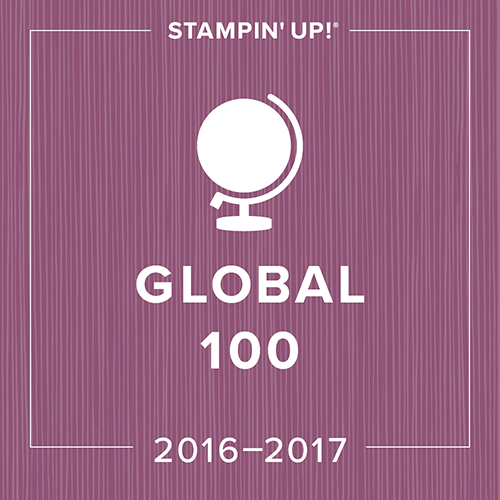 Not only is Stampin' Up's Retirement list posting this coming Monday, but they've also announced FREE SHIPPING just in time! This means no matter how much your order, your shipping is free! For those of you who are part of my West Coast Creators Team, you'll be able to preorder all of your Project Life goodies with free shipping! (yet another great reason to join my team). 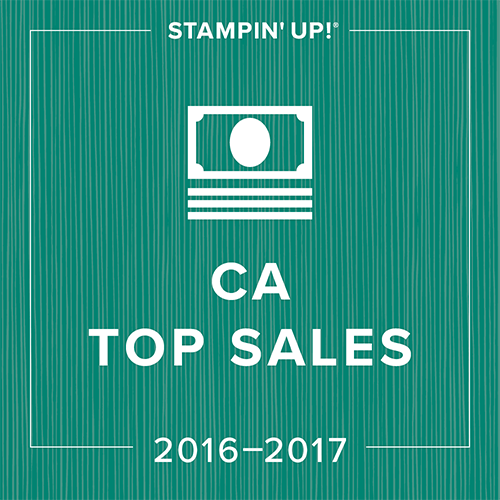 Check back first thing Monday morning to see the Retirement List as all items are "while they last" this year including stamps, which is a first! 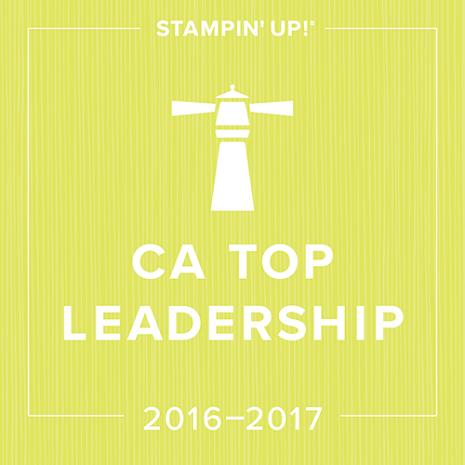 I honestly couldn't be more excited about this announcement! 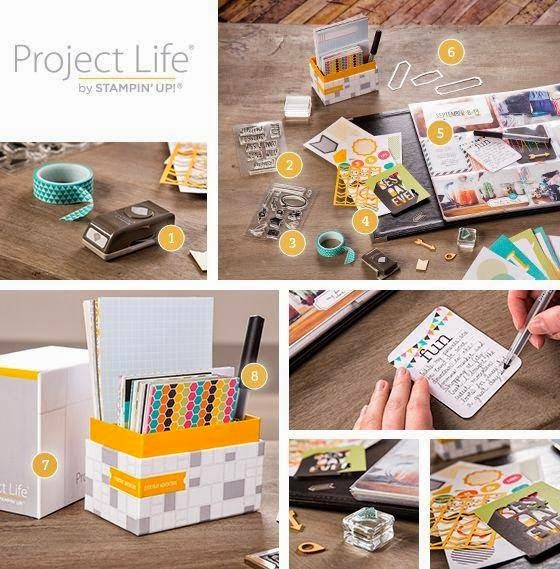 I've been oohing and aahing over Project Life for the past year... now it's part of Stampin' Up... which means I'll live and breathe it! As a demonstrator I'll get to pre-order this amazing product on April 21st! (you too can get it early... contact me about joining my West Coast Creators Team!) 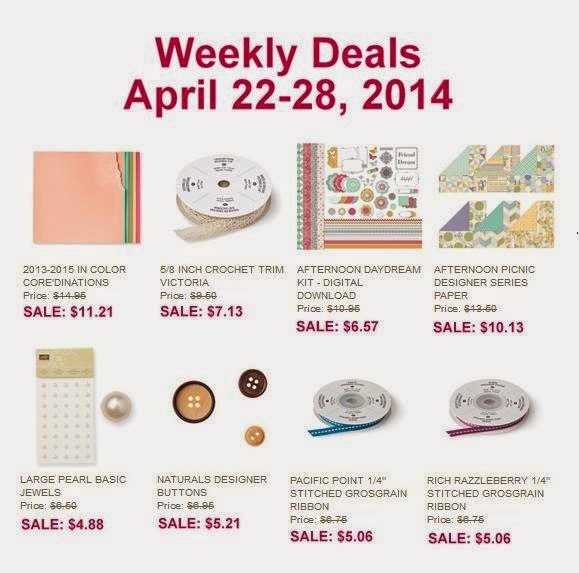 I'll be able to get hold of these awesome products for you starting May1st:) YIPPPEEEEEEEE!!!!!!! 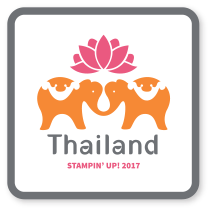 On top of this, Stampin' Up has told us they have a promotion announcement tomorrow morning... don't know what else it could possibly be!